Band of the Week has been on a slight hiatus, but we are back, and just in time for festival season! I’m heading to Outside Lands Music Festival in San Francisco for the first time, so why not highlight some awesome bands on that lineup? 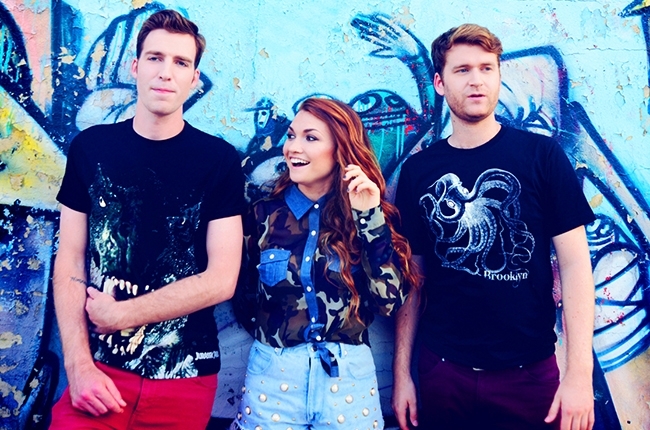 MisterWives hails from New York City and they bring a lighthearted indie pop sound with folk-y melodies. Lead vocalist and keyboardist, Mandy Lee, sets the tone and aesthetic of the band with her airy quality and mezzo soprano range. The band produces catchy-fun songs that are ready to be used in any spring fashion campaign or your summer road trip playlist.